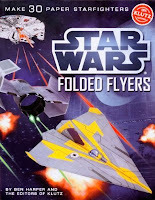 You have pull-out pages to make 5 of each of the ships. This book will provide hours of fun. 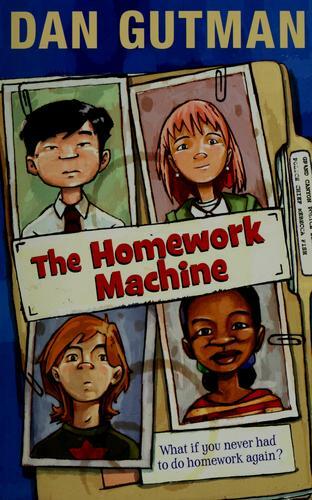 This story continues the fall after the events wrap up in The Homework Machine. Our main cast of characters is back together. They are: Brenton Damagathi, the genius, Sam Dawkins aka Snikwad the class clown and tough guy, Kelsey Donnelly an activist, and Judy Douglas a diligent hard working student. Mr. Murphy is retired from both the Military and NASA; he is teaching 5th grade because retirement did not sit well with him. He was aware of the events of the year before, but believes kids are good at heart. Then there is Ronnie Teotwawki (the other kids think his name is an acronym - can you figure it out before you get to it in the book?) and the mysterious Richard Milner who keeps asking about the chip from the homework machine. 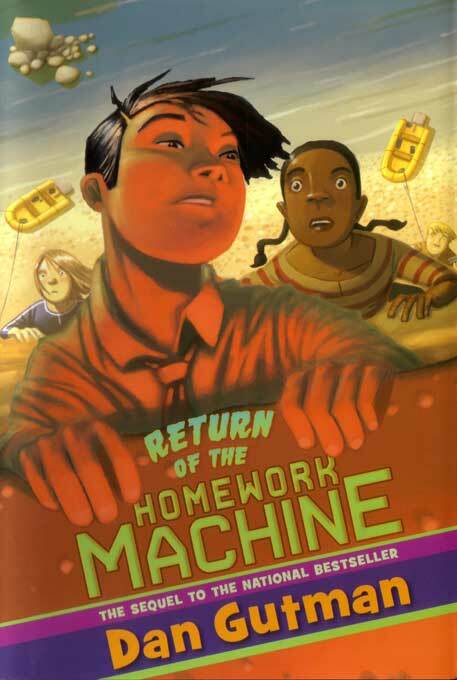 This story is told in a series of first person narratives; they are supposedly recordings made to police about the events around the homework machines return and the problems that it causes. Our D Squad is trying to find and destroy the chip from the homework machine. It has fallen into the hands of someone who is using it for no good and not realizing what they are messing with. Milner is as manipulative as before and even more unbalanced. Mr. Murphy is looking for lost treasure in the Grand Canyon and encouraged that students are taking an interest in this legend and their local history. But, as we all know, in life sometimes things go horribly wrong, and in this story that is exactly what happens. 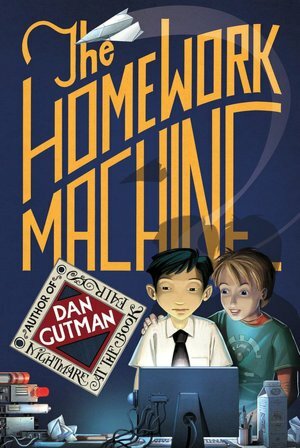 Dan Gutman writes wonderful books, enjoyable by the target audience and by their older siblings, parents and teachers. I have read a number of his books over the last year and enjoyed them all and this is one of my favorites! It is a great read so give it a try. Jeff Bunter, Brian Rooney, Kelly Smitts and Mara Lubin are the GoofBalls. They are primary school detectives. And they have a reputation in town for being able to solve any mystery. They have not had a new case in some time so are helping prepare the school for the 100th Anniversary of Badger Point school celebration. They are helping to decorate the Cafeteri-Audi-Nasium! Badger Point is a small school, so they have combined the cafeteria, the auditorium, and the gymnasium into one multipurpose room. The mystery begins when the statue of the first principal of Badger Point School goes missing on the day it is to be unveiled. With such diverse clues like a skateboard in a piano, a broken pencil, a scrap of paper that smells like chlorine, and a climbing rope, the Goofballs solve their goofiest mystery yet. But you will need to read to find out how they put it all together. This is the second book in one of two new series out this year by Tony Abbott. Like everything else I have read by him, it is a great read. This series is aimed at younger readers than his other series, but Abbott does an amazing job of gearing the story for them. 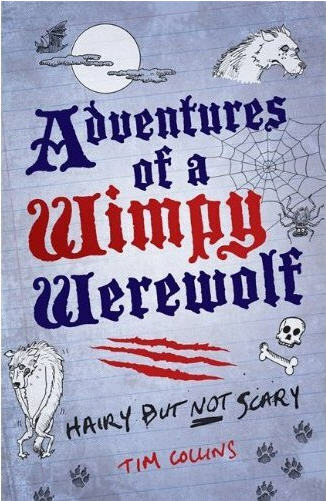 This book was a wonderful read and though there are two more planned in the series I hope there will be many more to share with children after that! 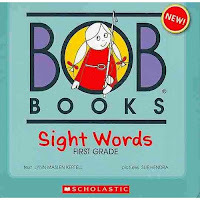 The Bob Books are a series of boxed sets designed to help develop skills at different levels and complexities. They are designed to grow with a child as their skills in reading improve. This is the second set we have given our oldest daughter and she loves them. 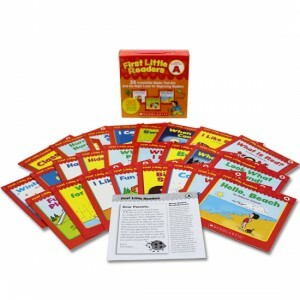 The tools combined in this box set are a real aide in helping a child grow and develop their reading skills. The focused repetitions between the flash cards and the same words being a big focus in the books is a well designed and planned tool. 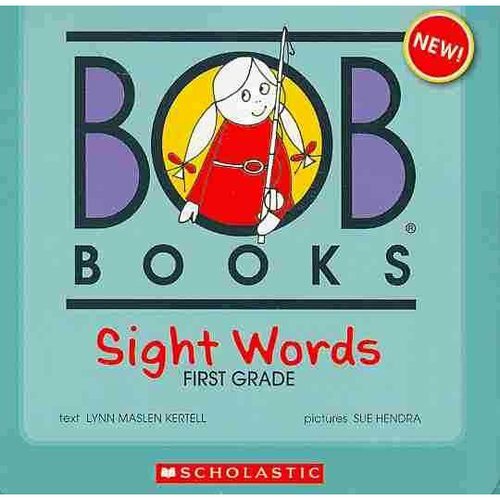 One of the things I like best is that in the front cover of each book is a list of the site words focused on in that book, and a parenting tip for helping the child to acquire the new words. This is a great series and with each new one I appreciate them more. What would life be like if you had a computer to do your homework? Well for some fifth graders they are about to find out. They are members of the 'D' Squad sitting in groups of four, their last names all ended in D. They are Brenton Damagathi, the geek and maybe super genius, Sam Dawkins aka Snikwad the class clown, Kelsey Donnelly is a slacker doing just enough to get by and Judy Douglas is the teacher's pet and almost straight 'A' student. Their teacher in the fifth grade was Miss Rasmussen, first year out of teaching college and a little green. It all starts when Brenton boasts he does not need to do homework because he has a machine that will do it for him. That evening the D Squad heads to his house and soon the homework is all being done by the computer which has been christened Belch; but as these four children soon realize, trying to keep a secret starts taking more work, time, effort and stress than if they did not have a secret and just went back to doing their own homework. But hindsight is 20/20 as the saying goes. The story is told in a series of first person narratives, being recorded for the most part while at the police station giving their testimony of what has gone on over the past school year. 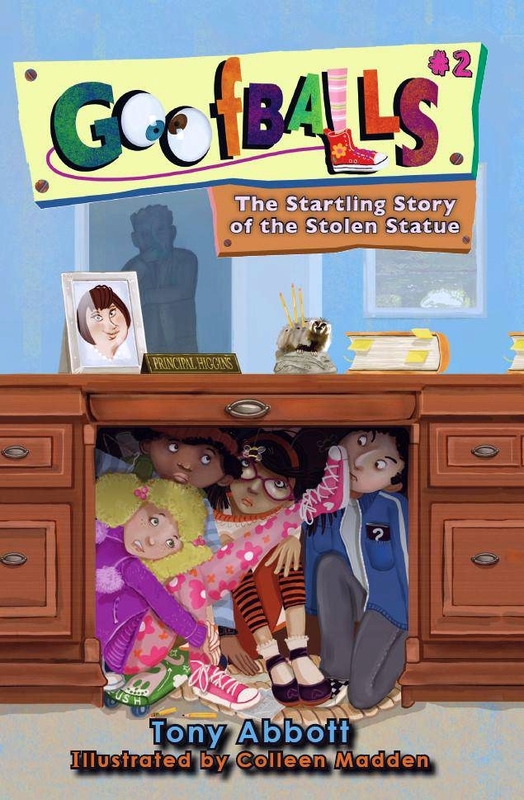 Written from the perspective of the D Squad, their teachers, parents and some of their classmates, it makes for a wonderfully funny story with more than a little message for the readers to absorb. 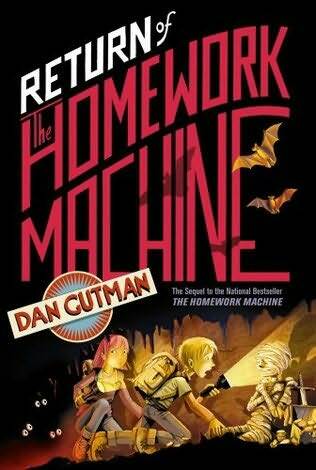 Dan Gutman has written over 100 books; of the few that I have read this is the best! A great story and bound to be enjoyed by readers of all ages. This book is the first in one of two new series out this year by Tony Abbott. Like everything else I have read by him it is a great read. 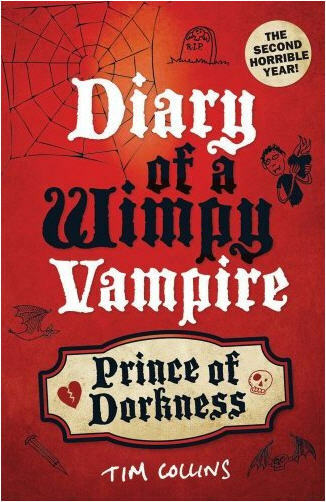 Though this one is aimed at a younger audience than many of his other books I have read, he does a great job of writing for that audience and creating a story and characters young readers will love and hopefully get many more stories about. The Goofballs are Jeff Bunter, Brian Rooney, Kelly Smitts and Mara Lubin, and they have garnered a fair bit of fame in the town after solving the case of the Pizza Disaster. Now they get a mysterious call by a Randall Crandall summoning them for a new case to one of the richest neighborhoods in town. They soon find out things are not always as they appear or in this case, as they sound over the phone. But there is a case and the Goofballs are on it. 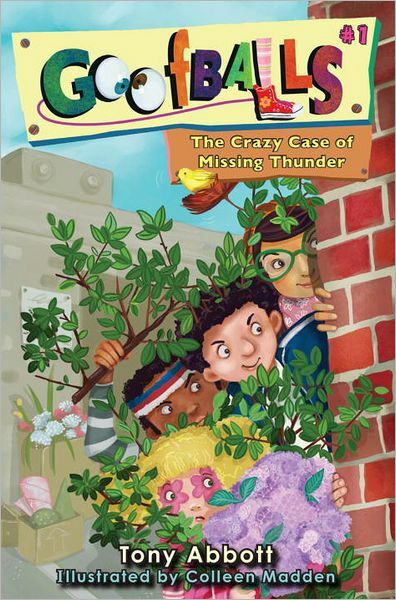 Can they find the missing Thunder? Read and find out. There are so many fans out there of the Hunger Games books, and every time I encounter one of them I tell them I really liked that trilogy but I absolutely love the Underland Chronicles. With each of the books in the quintet I appreciate the writing and stories more. The growth and development of the characters and the plot is amazing. Watching Lexa and Gregor grow is a wonderful experience. Not since reading Madeleine L'Engle books years ago have I wanted to know what was happening with the characters when I was not reading about them, or found myself wondering what happens to them next, where they will be in 5 years or in 10 years. These are amazing characters and the series is incredible. 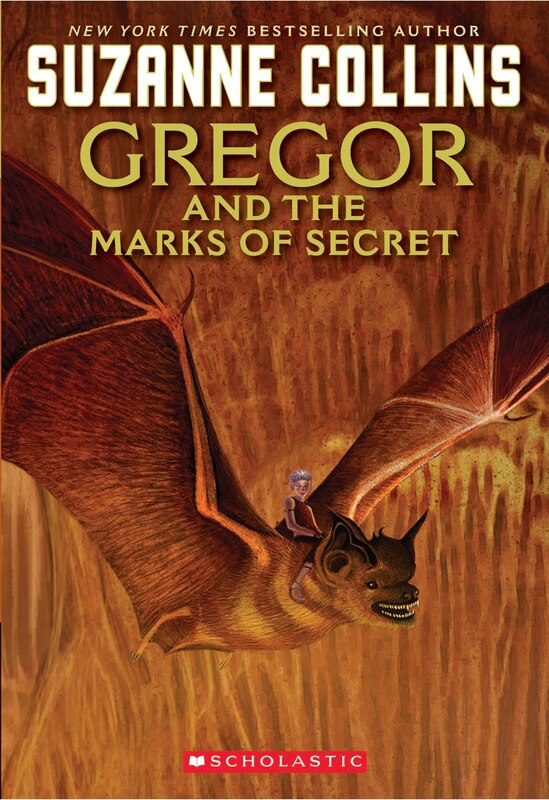 The biggest difference in this book over the preceding 3 in the series is that Gregor does not know or have a copy of the prophecy that he so heavily plays a role in. In fact, this prophecy is so dark, so bad, no one will tell him about it, not even Ripred. You know it's bad when a giant rat, considered the most cold- hearted creature in all of the underland, does not want to burden you with it. The progression in this story was very different from the first three. First, as mentioned, we do not know the prophecy going into the adventure. Second, we do not have a clear resolution like the earlier books. Three, both Gregor and Luxa grow immensely in this book. Their characters mature, and are stretched. C.S. Lewis once stated ""Mere change is not growth. Growth is the synthesis of change and continuity, and where there is no continuity there is no growth." 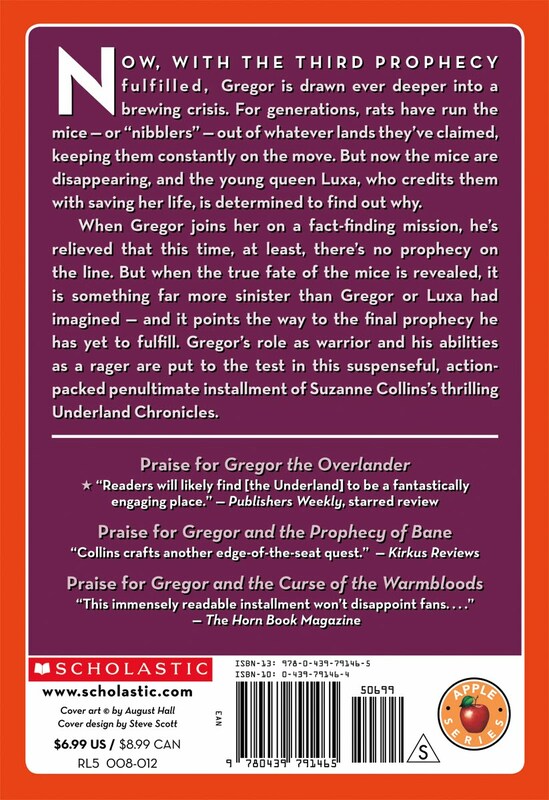 In both Gregor and Luxa we see serious growth and I cannot wait to start book 5. This is an amazing series; give it a shot - you will find yourself addicted. Incredible books with great illustrations and will be an excellent resource in the classroom or home. 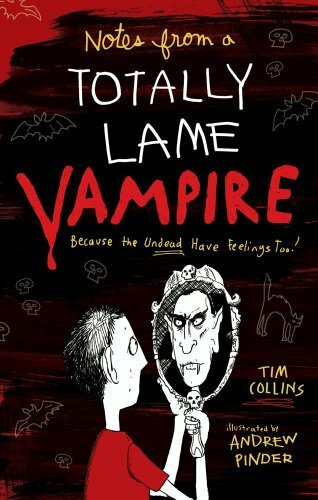 This is the second book by Tim Collins I have read. In many ways I enjoyed it even more than the first. The humor is very British, the wit cutting and the delivery near perfect. 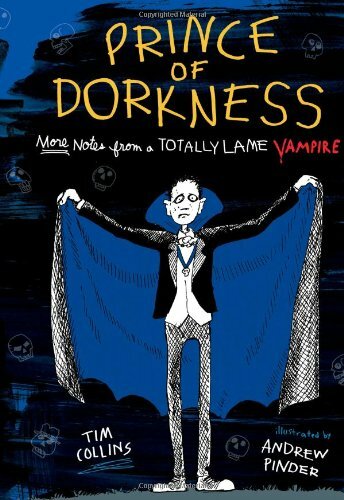 Collins delivers a hilarious book and a wonderfully cynical look at the mythology of the Vampire vs. Werewolf antagonism. Combine that with a few clan members of each species trying to form a commune-like peace movement to stop the impending battle that will launch a worldwide war is nothing but nonstop fun. This book will have you laughing out loud. The story revolves around Luke Thorpe, a 15-year-old goody-two shoes, a school monitor, a student who excels, and plans his study prep weeks and months in advance. He has his next few years planned out, blazing a trail of academic excellence towards the goal of a career in politics. But soon strange changes start overtaking him, and not the normal kind that a 15-year-old boy goes through. From his body growing and shrinking beyond his control, he becomes much hairier, and he has a strength, speed and stamina previously unknown to him. At first he believes he has rabies from a dog bite, but soon he discovers the truth and as he struggles to uncover his werewolf roots, he meets a girl, joins a pack, and finds himself chosen to be a main character in a war between vampires and the pack. You will also see a familiar wimpy Vampire. This book was a very fun read. I highly recommend it. It is strong enough to stand alone but the humor only snowballs as you read the other books in the series in conjunction. So give it a try and rink up the fun! Cheers. When this book arrived, my son was ecstatic. I literally had to wait until the 3rd day to snag it from his hands once he fell asleep so I could read and review it. 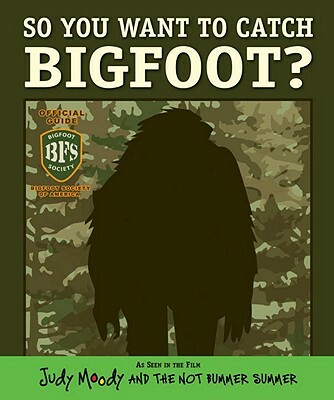 He wants to be just like Stink Moody and he really wants to catch Bigfoot. Between him and his older sister it's like living in the movie Judy Moody and the NOT Bummer Summer. But both the 4 and 5 year old went through the whole book looking for the photo of the next that Stink flashed during the movie. That being said, it is a great book. Both kids love it and I am sure my son will be carrying it around for weeks asking for it to be read again and again. The book was enjoyable, as an adult and kids love it. It is an interesting mix of legend, fact and speculation. It also has a resource section at the end that with a list of books and websites for more information. 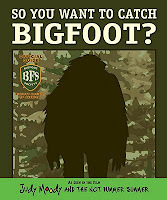 It is a great book and fun for all ages. Few books have as an immediate an impact on all areas of your life as this book will. This book was stunningly designed to help you be a better servant of God and through that a better employee and coworker. With every chapter you learn new lessons that you can start applying immediately. Each chapter is broken into three sections - first the text of the chapter, second, action steps and third, questions for reflection. As I read this book I found that I would read a chapter a day, and the next day, before moving onto the next chapter, reread the action steps and reflection questions from the chapter before to see how I was doing. I have already read the whole book twice and know I will go back and read it again soon. 3. Get Me Off This Roller Coaster! 4. Who's on Your Team? 6. Give me Patience, Quick! 9. You Don't Drink Diet Coke? 11. "Forgive Us Our Trespasses"
The writing was easily accessible and straightforward. Kevin draws from his years of experience in high finance and not-for-profit work. He also draws from examples that he was witness to. These examples in every chapter help to drive home the points made in the chapters. This book will have a lasting impact on all areas of your life. The advice is intended for work but you can apply the skills he outlines to friends and families also. Kevin is a very engaging writer and I have already recommended this book to numerous friends. And I know that I will be looking forward to more books by Kevin, hopefully soon. 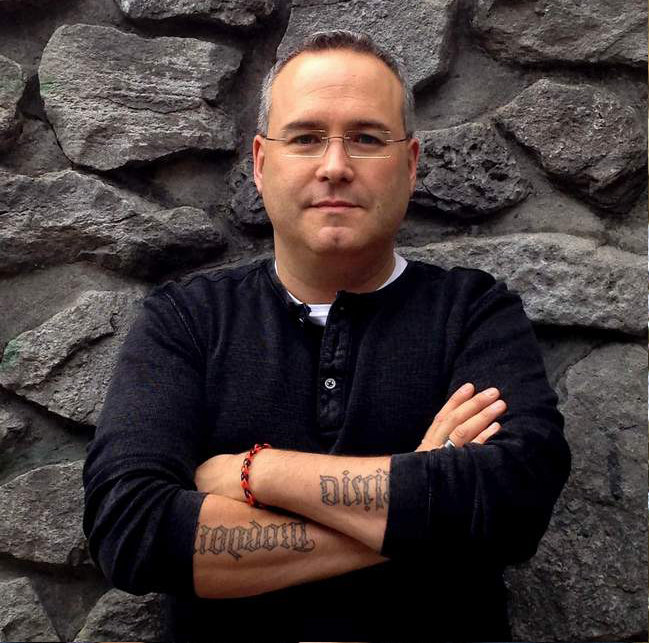 Author Profile and Interview with Kevin Lowry. It is incredible that Jason Fry can capture the essence of all 6 movies in 96 pages. Each page contains a series of photos or illustrations with a series of caption boxes. It tells the story from Episode 1 through to Episode 6. Children will love pouring over the book again and again, for the artwork and photos are stunning. 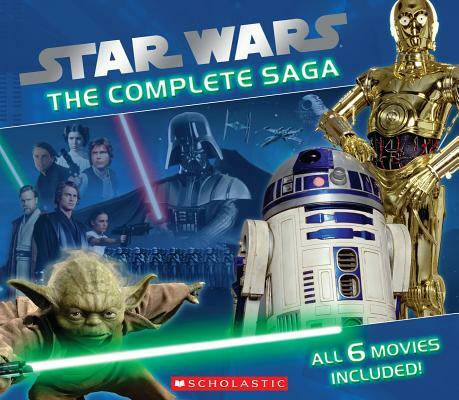 The Star Wars books that Scholastic has released over the last few years are amazing. 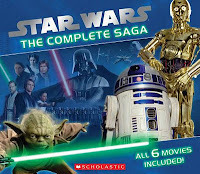 Either like this one, just a Star Wars book, or the Lego Star Wars books, they are introducing a new generation to stories that have been shaping people for over 30 years. 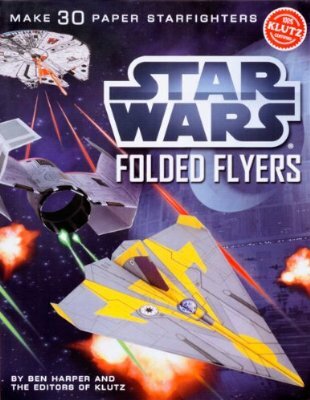 This is another great addition to the Star Wars Library for young readers. The little scholastic books are designed to grow with children. This one has two stages. It is a point and touch book for babies, and it is a look, listen and repeat book for children one and up. 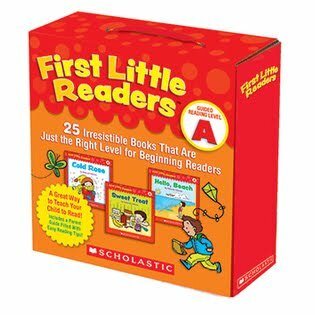 The Little Scholastic books are excellent resources for parents or educators. This is the first in a new grouping about manners. Every page has a flap the size of most of the page. It covers the original text and reveals a new one. The illustrations are wonderful and the story good.